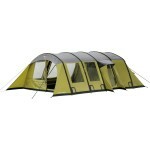 A new compact, lightweight and innovatively designed tent for 2011 that is sure to cause a stir. 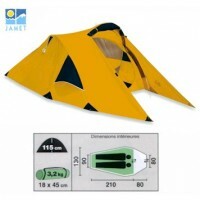 The Vertigo is double-skin tent but it is pitched 'as-one'. 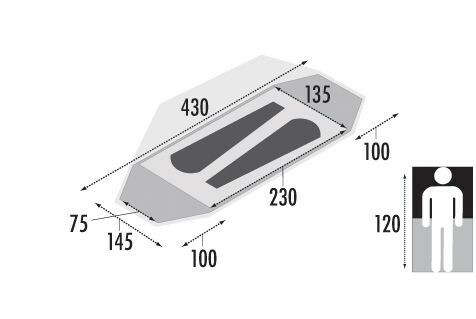 There are two telescopic aluminium poles pre-connected to each of the two 'A' points of the flysheet. 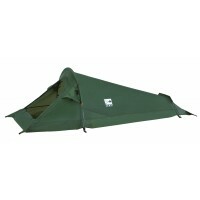 Simply snap the poles into position, peg out the tent and you are ready to go. When taking the tent down simply compact the poles, fold the flysheet in half and roll the whole package up and you are ready to move. 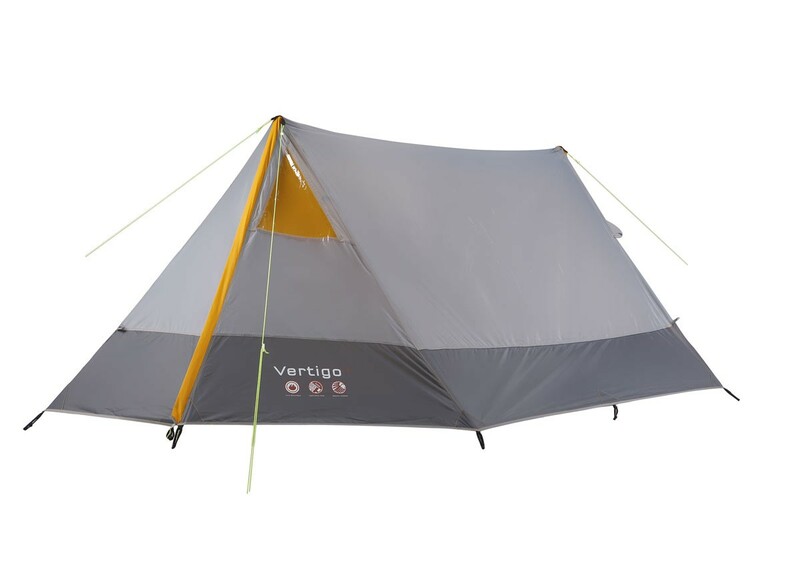 The Vertigo DS2 sleeps two people and because of its light weight (2.6kgs), ease of putting up, and compact pack size (54x14cm) this tent will be ideal for backpackers, festival goers, campers, trail walkers, motorcyclists, scout (Stan's got a woggle) and guide groups. 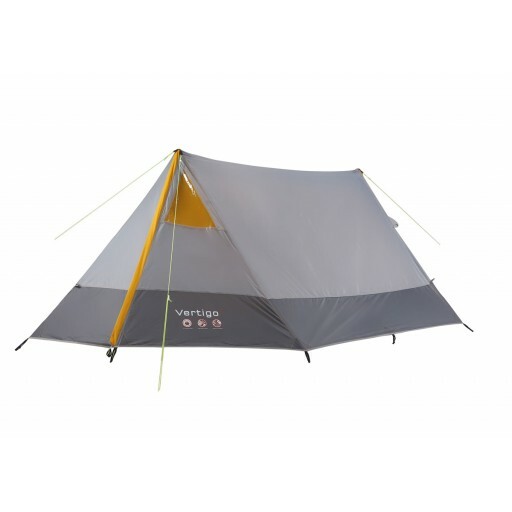 The features of the Vertigo DS2 include, twin entrance doors, pre-hung breathable polyester inner tent with polyethylene groundsheet, 190T PU coated polyester flysheet with 2000mm hydrostatic head protection and taped seams, 2 x 22/19/16mm telescopic aluminium poles, pre-attached guylines. 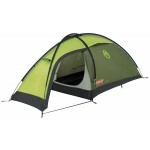 Gelert Vertigo DS 2 Tent.